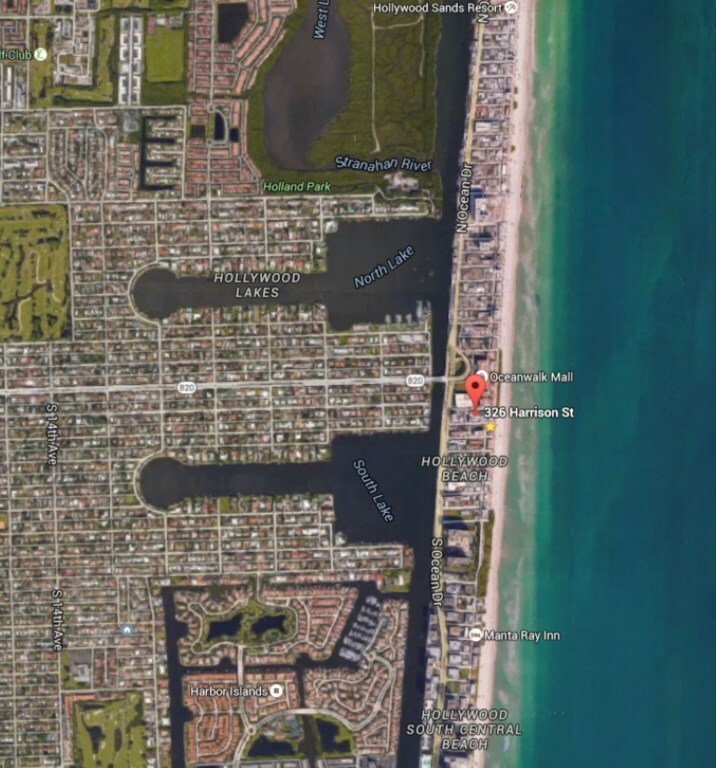 This lovely 1 bedroom, 1 bathroom condo is located mere steps to the best location on the world famous Hollywood Beach & Broadwalk. The bedroom has a king bed and in the living room there are 2 futons and there are flat screen TV's in the living room and bedroom. The condo was fully remodeled, kitchen and appliances and bathroom with a large walk in shower. There is a coin operated washer and dryer on the 3rd floor. This condo has a warm and inviting ambiance. Very tranquil. You will really have it ALL & Be at the Beach! 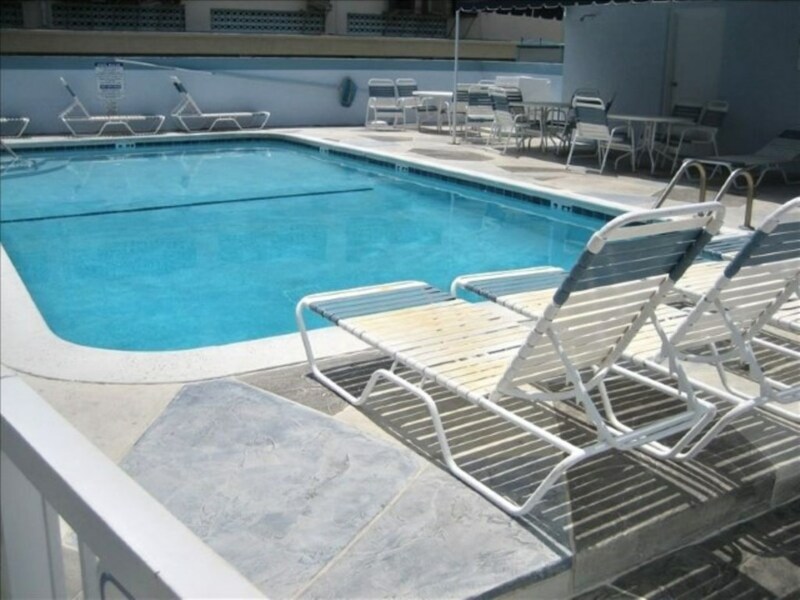 There is a large heated pool and a courtyard with built in grills for your outdoor dining pleasure. 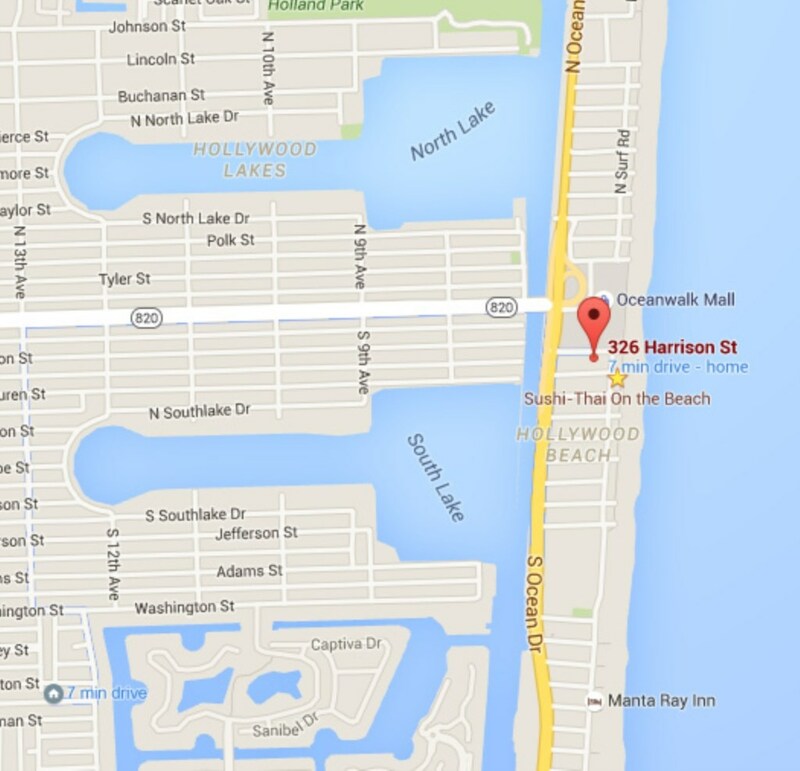 Parking is included for one car, and there is additional parking across the street at The Hollywood Beach Garage. The condo is in a low rise building on the first floor.